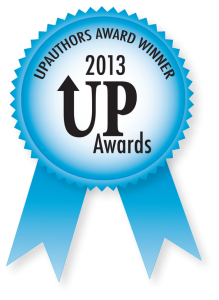 UP Authors Announced Winners of Fiction Challenge! UP Authors Fiction Challenge has been completed. Sixty-two competitive entries all battled for the top seven places. The difficult challenge for UP Authors was choosing the best books, since most of them were established authors with credible stories. In fact, UP Authors announced that twenty-three of the books could have easily finished in the top seven. This means that most of the submissions were books that will see much success. Ron Knight, Chairman of the UP Authors Fiction Challenge has been interviewing the winners. Some of the interviews are already posted if you want to check them out on the UP Authors website. What does UP Authors have planned next? How about a way to find an author’s target audience in every country around the world! UP Authors will be collaborating with a Los Angeles Talent Agency on this project that will narrow down target audiences for authors, publishers, and even specific books. More on this soon!